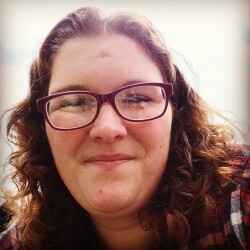 @chesterfield_dreamlady123 is a 36 year old Lesbian Female from Chesterfield, England, United Kingdom. She	is looking for Friendship, Relationship, Chat, Workout Partner, Travel Partner, Casual, Group Casual and Other Activities. i am looking for someone who believes that a true intimate partner looks out for the other and vice versa.. While navigating life together, we are caring and concerned for each other's well-being because we make each other so happy and we love each other very much.